It’s been a long time, but we have news of a surprise sequel to another game in the Halo universe. 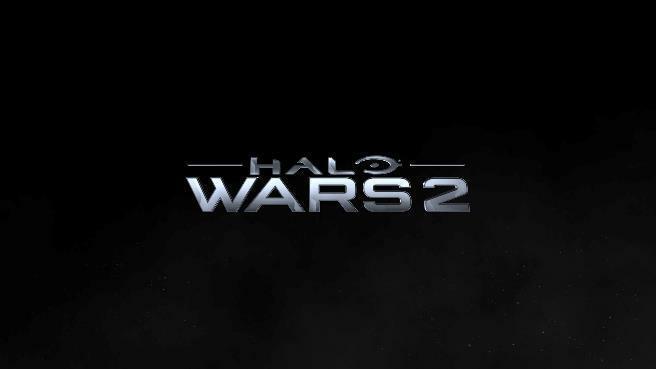 Halo Wars 2 has been announced. The news came today during Xbox’s gamescom 2015 presentation. Bonnie Ross of 343 Industries took the stage to announce Halo Wars 2. It’s coming to both the Xbox One and PC for Windows 10 in the fall of 2016, and it’s being developed by 343 Industries and Creative Assembly. I loved the original Halo Wars. The game was a unique take on the RTS genre with console controls in mind. It received a lot of mixed feedback at launch, but it was one of my favorite titles on the Xbox 360. Now, Halo Wars 2 will continue that saga. I can’t wait.